From 6-7 March 2018, the Asian NGO Network on National Human Rights Institutions (ANNI) is holding its yearly Regional Consultation in Kathmandu, Nepal. 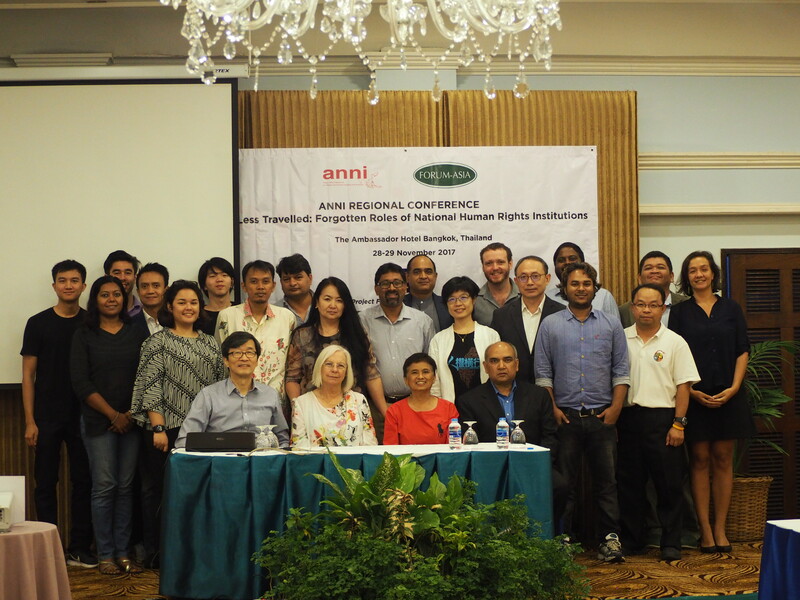 The 11th Regional Consultation is co-hosted with FORUM-ASIA, which holds the Secretariat of ANNI, and local member INSEC. Throughout the two-day meeting issues scheduled to be discussed are: reviewing the action points of 2017; strengthening advocacy work; navigating challenges when engaging with international stakeholders; external communication strategies; and the development of the ANNI report for 2018. 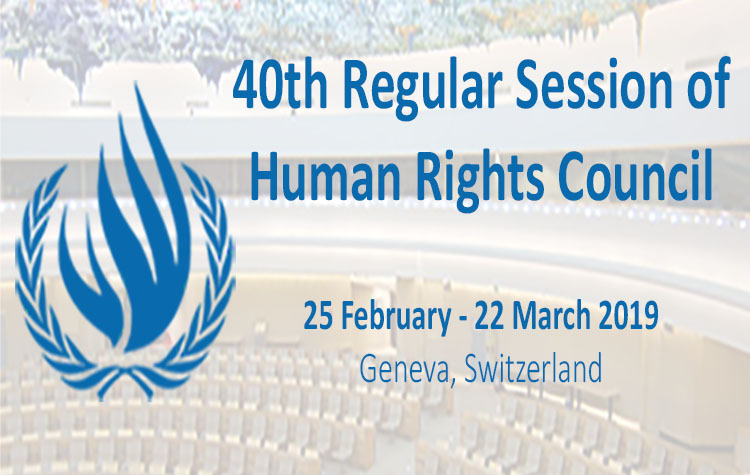 Additionally, ANNI members will have the opportunity to visit and meet with members of the National Human Rights Commission of Nepal. To follow some of the discussion, check out FORUM-ASIA’s Facebook account and Twitter.